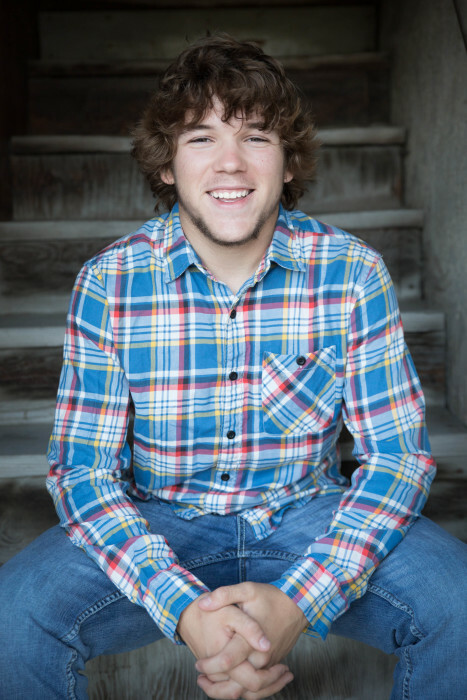 Carter Dayton Overson, age 18, of Barrett, MN passed away on Saturday, March 17, 2018. Carter was born to Jamie Overson and Jodi (Pioske) Moss on November 24, 1999 in Alexandria, MN. He was baptized and confirmed at Peace Lutheran Church in Barrett, MN. He was a senior at West Central Area excited to graduate in June. He had just passed his CDL and was looking forward to starting the next chapter in his life. Carter’s heart was as big as his smile and was known for his infectious laugh and spontaneous hugs. Carter enjoyed ice fishing, hanging out with his friends and living life to the fullest. Carter was an avid Packers fan and made sure everyone knew it. He loved music and listening to it loud. He loved animals, especially dogs. His first puppy, Yeti will be moving in with his dad next week. He always had a willing hand, a listening ear and a shoulder to lean on. He never judged a book by their cover and loved everyone for who they were. Carter had an old soul and was wise beyond his years. He loved his brothers fiercely. His dad was his go-to man. He was his mom’s biggest protector. And no one was safe from his cuddles. Carter is survived by his dad, Jamie Overson and Jeni Kruize, mom, Jodi Moss, stepdad, Mike Moss, brothers Braden and Isaac. Grandparents, Steve and Sharon Overson, Judy Pioske and Steve and Nancy Moss. And many aunts, uncles, cousins and friends. Carter is preceded in death by his grandpa, Paul Pioske.